Projector to display and show off gaming actions is a new concept, but quickly becomes viral; its popularity increases significantly along with the raising trend of competitive gaming. 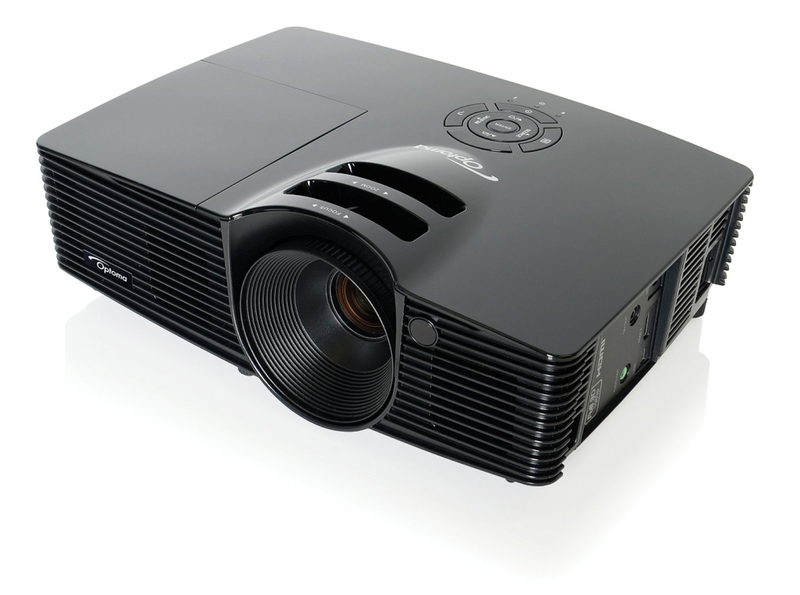 Lots of amazing projectors geared toward gaming purposes are already filling the market. The niche, however, so far has been dominated by specific manufacturers. There could be various elements affecting our choice of best gaming projectors. For example: connectivity issue – does the projector support HDMI? ; resolution (pleasant spectacle should at least comes in 720p); audio quality and volume; also, 3D capability. It’s understandably hard to tend all factors while keeping a contending price. Still, the more, the better. Here, we have gathered the best projectors for gaming 2016 for your convenience. This device is simply the most magnificent gaming projector available on the market. Optoma GT1080 brings the best out of every video game, no matter what the genre is, no matter how large the room is. With merely 4-feet projection distance, you can already enliven images on a 111-inch screen. The product also has Gaming Mode, in which it boosts its performance to deliver maximum contrast and vivid colors with lightning-fast 14 ms latency. There is almost no delay for putting the rampage on-screen. Its resolution is HD 1080p (1920 x 1080). Features include powerful built-in 10W audio and complete connectivity: 2 HDMI ports, 1 MHL-enabled HDMI port to connect your tablets or smartphones, also VESA 3D Sync port. 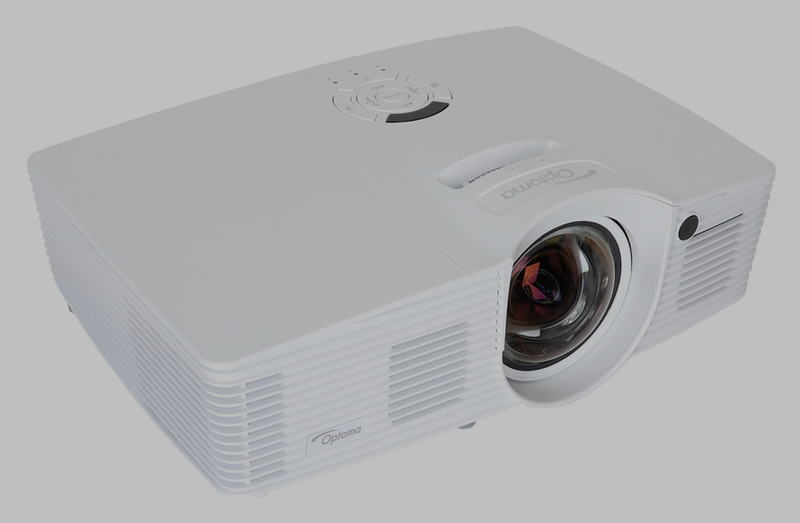 Optoma GT1080 is the high-quality total package. See relevant versus : Optoma GT1080 Vs HD141X. Check Optoma GT1080’s best price here . 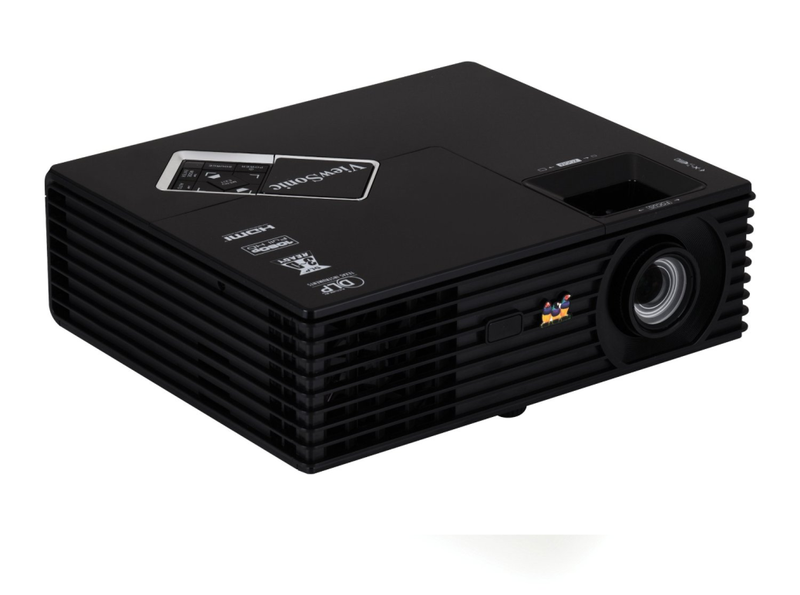 No wonder why this product is one of the best-selling video projectors. This little dude is sleek, light, portable, and equipped with lots of features. It delivers astonishing image quality with superb 3,000 ANSI Lumens brightness. The contrast ratio of 15,000:1 is remarkably good. Pictures are very sharp and clear, with excellent colors. Even it can project small texts in high details. Movements are fluid and keen thanks to the 120 Hz refresh rate. ViewSonic PJD7820HD is 3D Blu-ray ready and features keystone correction, auto source detection, together with a vast amount of connectivities: HDMI, VGA, , S-Video, Composite Video, 3.5 mm Audio, RS-232, Mini USB. ViewSonic PJD7820HD is a so viable gaming gear. Take a look : ViewSonic PJD7820HD Vs BenQ W1070. See its best price here . Optoma HD141X provides an ultimately stunning visual performance. With 3D support, 3000 ANSI Lumens and 23,000:1 superb contrast ratio, user will receive fantastic image details and exceptional color reproduction. The throw distance is okay; you get clear image at a 66-inch screen from 8-feet away. You also get powerful on-board 10 W mono-speaker so there is no need for costly external speakers. Optoma HD141X will certainly deliver gratifying gaming experience for you. Check the price of Optoma HD141X here . Despite the fact that this projector’s projection distance is nowhere near Optoma GT1080’s (40-inch from 3.85-feet, 235 inches from 22.5-feet), it still is very capable to delight any gamer. BenQ HT1075 offers extreme practicality of usage. User only needs to connect it to a power source then plug the input cable, then it is ready for action. Even, the built-in 10 W speaker are plug-and-play ready. There is a SmartEco Mode to automatically adjust the lamp and the power for best picture quality in efficient energy consumption. The visual quality is excellent with Full HD resolution and 10,000:1 contrast ratio. BenQ HT1075 also supports 3D in Full HD, HDMI, MHL, and wireless connectivity. Have a look : Epson 8345 Vs BenQ W1070. 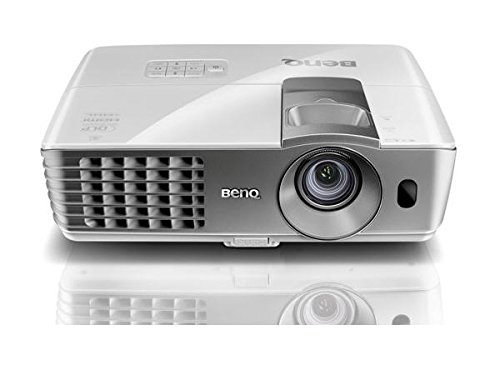 Take a look at BenQ HT1075’s best price here . This product is designed as a budget alternative that provides premium performance for your gaming activity. It doesn’t has the Full HD (1080p) resolution, but the SXGA+ (1400 x 1050) gives almost the same level of details that you may not notice differences. Pictures are bright and clear due to the high 2800 Lumens. 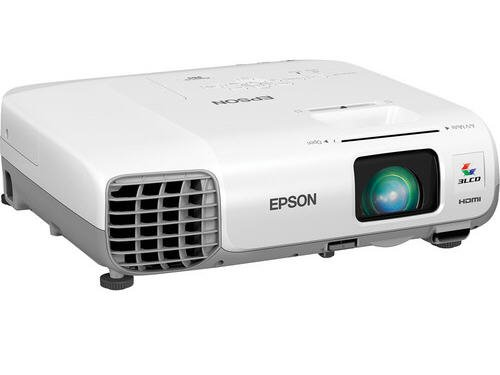 Epson claims that this VS230 is able to deliver three times more accurate colors than leading competitive projectors. Also, there is a built-in 2W mono-speaker ready to be used. Epson VS230 comes with a bunch of features including HDMI and USB connectivity, only missing the 3D support. A perfect budget gaming gear. Read also : Viewsonic PJD5134 Vs Epson VS230. Check Epson VS230’s price here . A gaming projector is a sure need when you want to keep up with the high tech gaming world. Get the most out of every gaming experience with the perfect projector.